Nepal Foreign Affairs (KATHMANDU, 15 September 2018) – Foreign Minister Pradeep Kumar Gyawali is leaving for Austria this evening to participate in the 62nd Annual Regular Session of the General Conference of the International Atomic Energy Agency (IAEA) to be held in Vienna from 17 to 21 September. 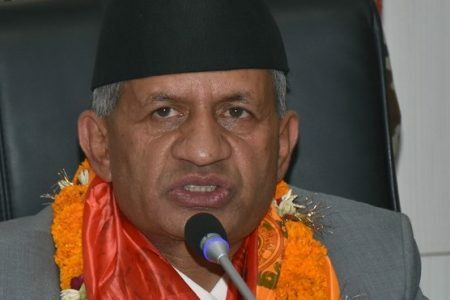 Minister Gyawali is scheduled to address the Plenary Session of the Conference on 17 September, said a press statement of the Ministry of Foreign Affairs. He will hold a bilateral meeting with Federal Minister for Europe, Integration and Foreign Affairs of Austria, Karin Kneissl. 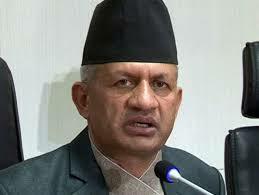 Following his two-day stay in Vienna, Minister Gyawali will travel to Brussels. 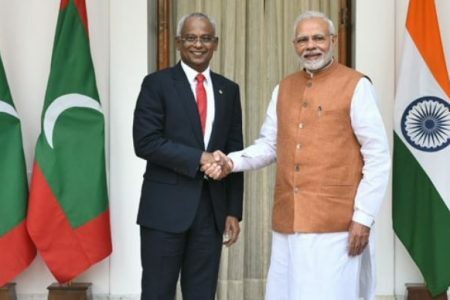 On 18 September, he holds a meeting with Vice-President of the European Commission and High Representative of the European Union for Foreign Affairs and Security Policy, Federica Mogherini. He will also have a meeting with European Commissioner for International Cooperation and Development, Neven Mimica, on 19 September. 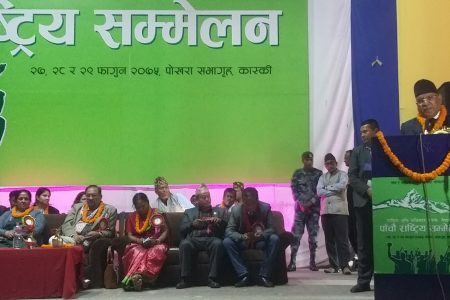 Joint Secretary and Head of Europe-America Division at the Ministry of Foreign Affairs, Ghanshyam Bhandari, and Secretary at Ministry of Education, Science and Technology (MoEST), Krishna Raj BC, will accompany the Minister. The Minister returns home on 21 September.